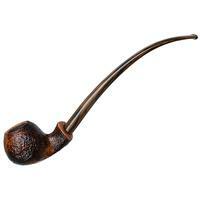 The Structure series consistently and expertly displays Peder Jeppesen's unique style of Danish shaping with the pipes featuring some firm line work. 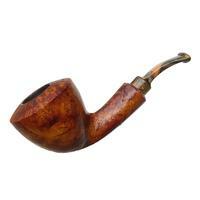 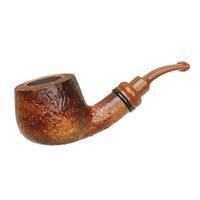 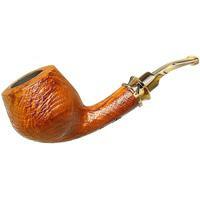 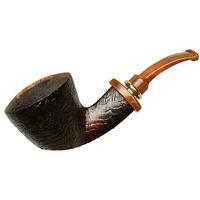 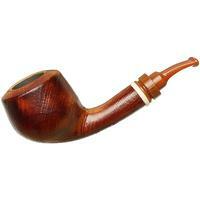 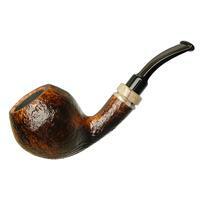 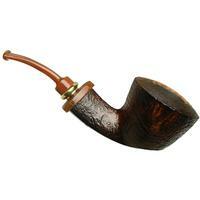 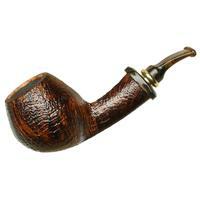 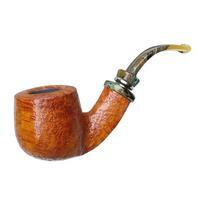 This bent Dublin is no exception as it is quite the handsome piece with its paneled shank and crisp look in profile. 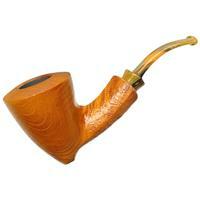 The dark, smoldering sandblasted finish is a nice touch as is the burnt orange acrylic stem.